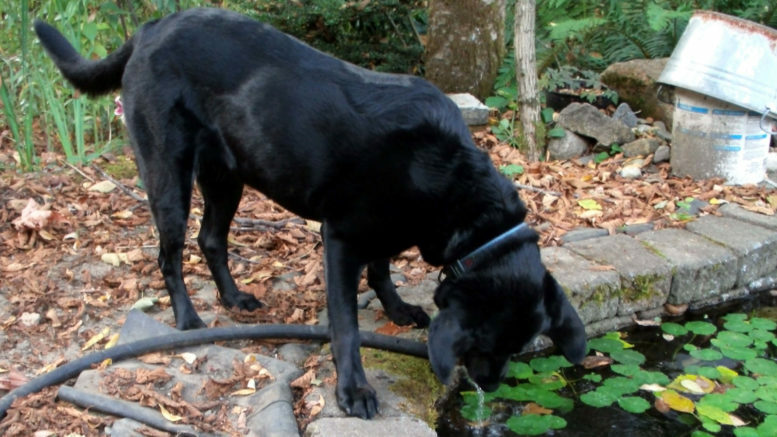 HOUNDED: What's the difference between Churchill's 'black dog' and being 'ill' with depression? Picture: AsPerceived. WINSTON CHURCHILL may have helped bring the expression ‘black dog’ into popular understanding in describing his own periods of melancholia – but what’s the difference between that and what we now consider to be ‘depression’? 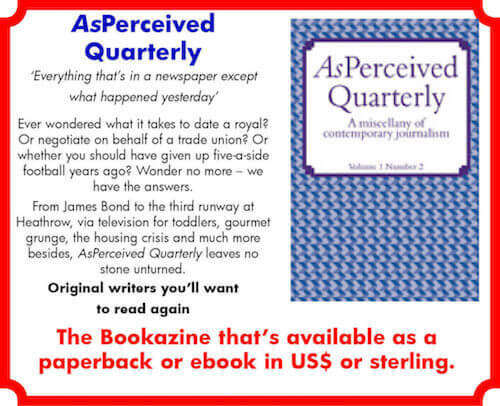 That’s the question posed by London-based author Jenny Vaughan in the first edition of AsPerceived Quarterly, a miscellany of contemporary journalism. Jenny challenges the medicalisation of depression comparing the state of mind with a ‘dreary, grey sadness’ that seems everlasting. Looking to her own experience, Jenny goes on to confront the notion of depression as an illness while advocating respect for the concept of unhappiness. 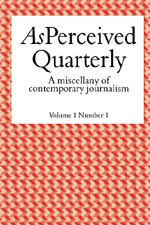 Read Jenny’s argument and ideas in full in AsPerceived Quarterly ­ – available from amazon.com in US dollars or amazon.co.uk in sterling.